Since I am the photographer in the family (along with Joseph, more and more) I often don’t appear in our family photos. We are slowly trying to remedy this, though. 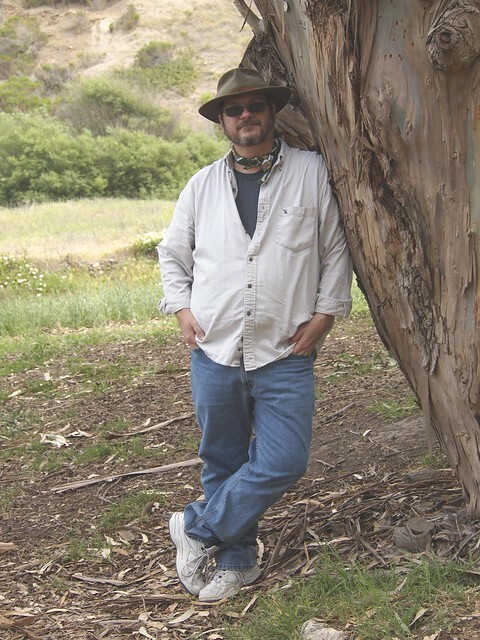 Rosanne made sure she got at least one photo of me on our excursion to Santa Cruz Island last weekend. What I find so funny is how different I both look and act when we are out of town like this. Photo: I’m on a boat!